When it comes to scary places there is no way that you could convince some people to visit the alleged haunts. However, some people are just looking for some kind of spooky experience. Those people will love the list of the 10 Most Scary Places in the World that we have compiled. Last week we detailed the 10 Most Haunted Hotels In America. This time, we’re taking it a little further. We are exploring some of the creepiest and darkest places in the world from islands to abandoned cities. Whether it’s smoldering and toxic coal fires that inspired a film or graves that are suspended from cliffs, you’re definitely going to think twice before you step foot in these countries. So, without further delay, check out our 10 Most Scary Places in the World. 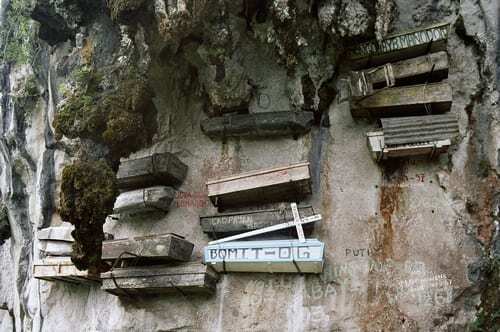 It’s quite a haunting site to see coffins hanging from the side of a mountain. That’s what you can expect in the Sagrada, Philippines mountain side. It’s enough to make you tremble, however, these suspended coffins are said to bring the souls closer to heaven. 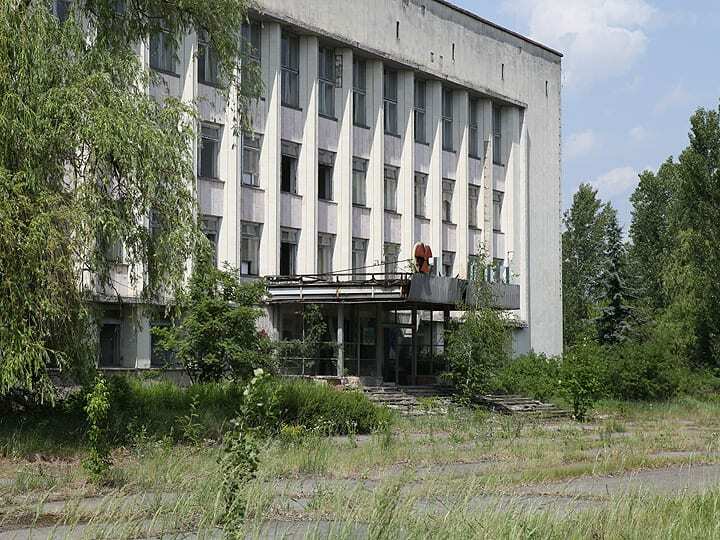 Pripyat is an abandoned city in the Ukraine thanks to the Chernobyl Nuclear accident in 1986. The overall ambience of the city is enough to create a haunting and sad feeling deep down. 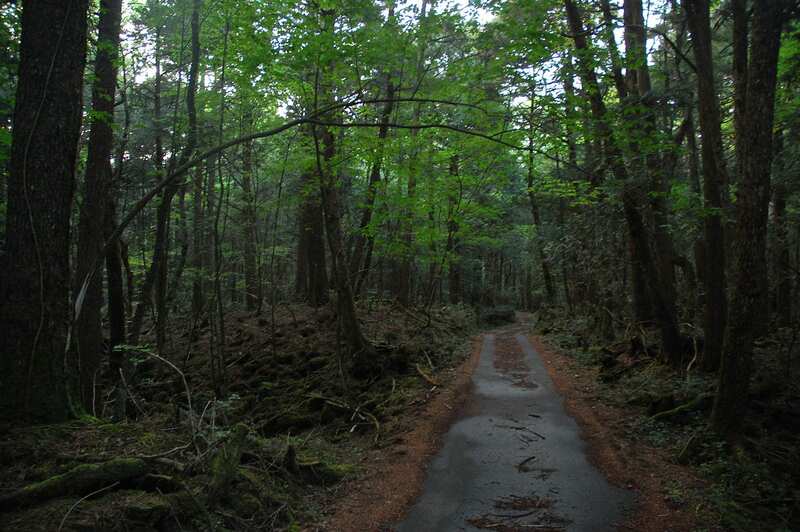 The Aokigahara Forest in Japan has been a hot-spot for people who want to commit suicide. These days there are some who patrol the area trying to prevent further deaths. 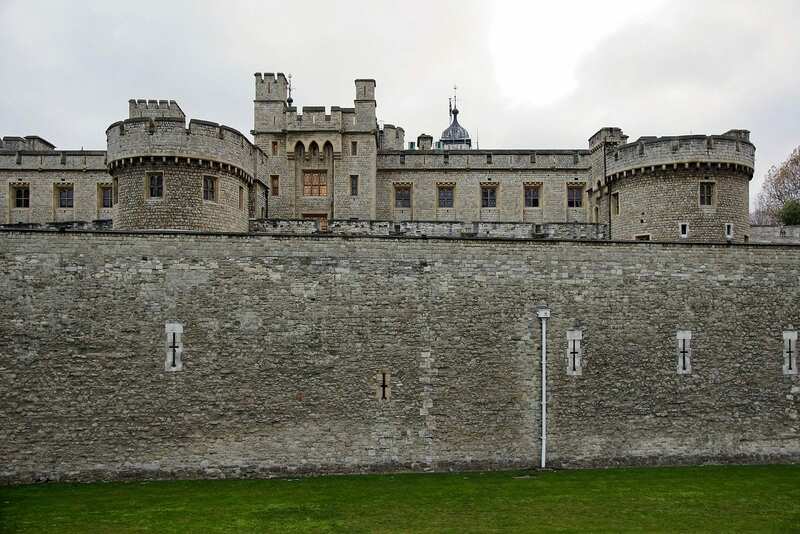 The Tower of London is allegedly haunted by Thomas A. Becket, Arbella Stuart, Queen Anne Boleyn and more. So, it’s likely that you might run into one of these ghosts if you venture into the wrong parts of the castle. 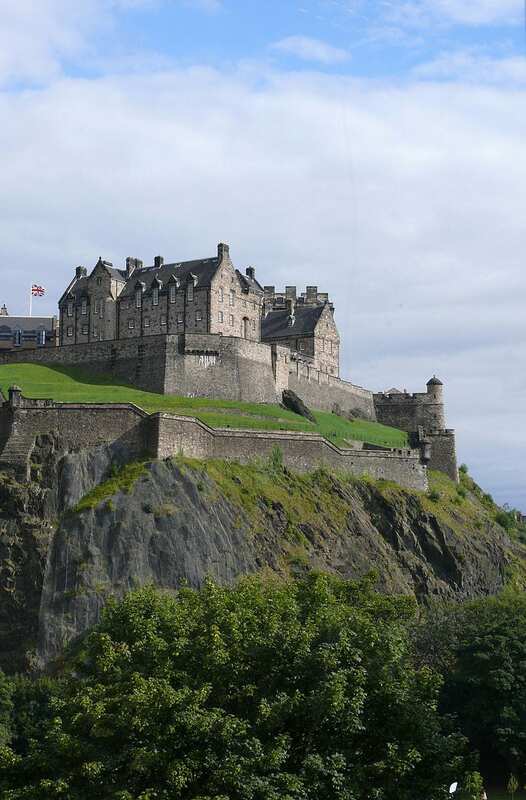 The ghosts of prisoners are said to haunt the Edinburgh Castle that on cloudy days looks pretty creepy. 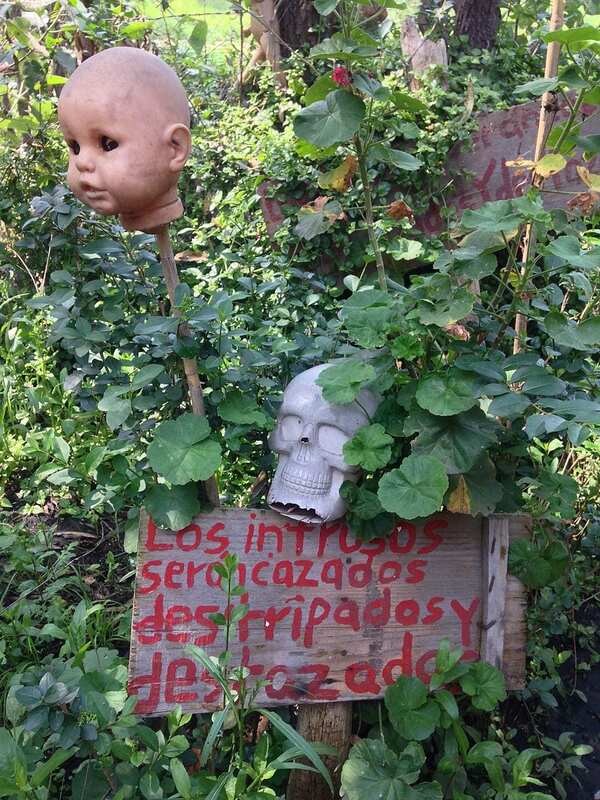 This spooky island in Mexico is something right out of the nightmares of many. If you’re terrified of dolls this is the last place you want to find yourself visiting. 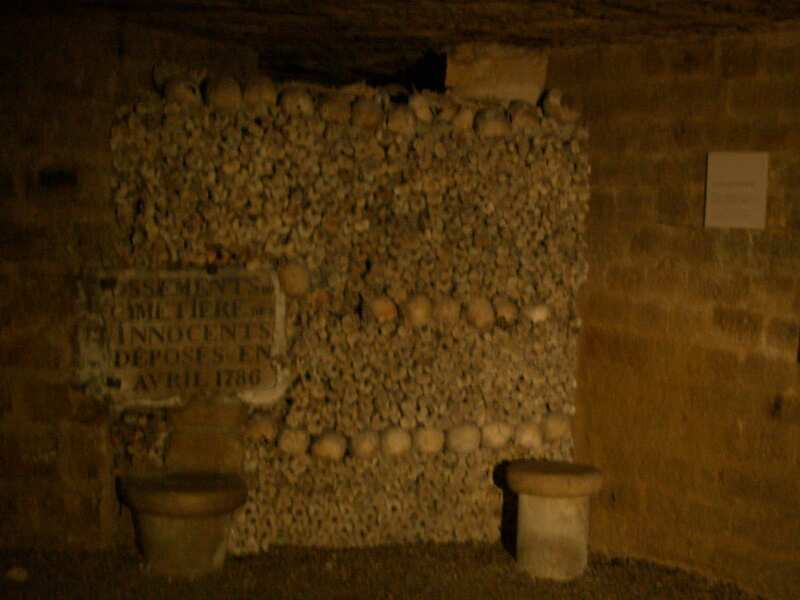 An underground tunnel with human remains that were transferred from cemeteries in France is a pretty self-explanatory addition to our list of scary places in the world. 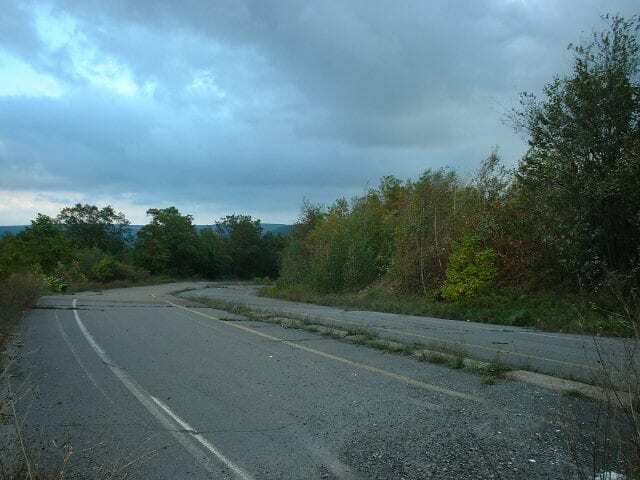 If you’re a Silent Hill fan, you might want to read up on Centralia, Pennsylvania. It happens to be the town that the game and film was based on. The coal fire burning underneath forced many away from the town and created one deserted and haunting place. 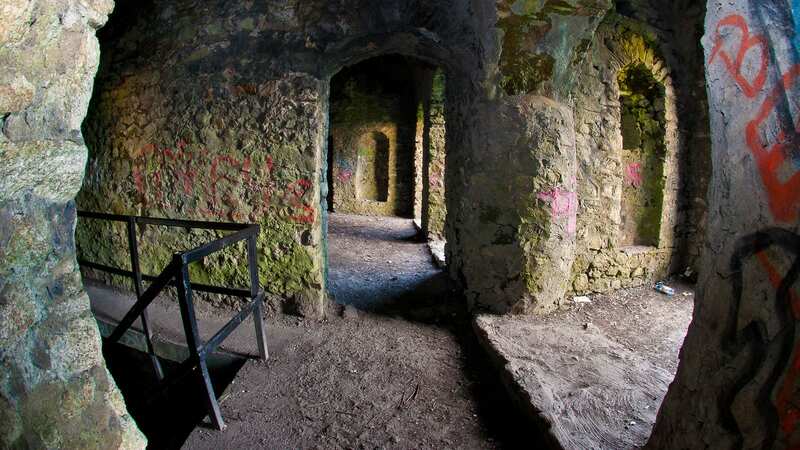 The Hellfire Club in Ireland is home to some pretty mysterious haunts. These haunts include the Black Cat of Killakee, a strange witchy woman and even more terrifying, the Devil was rumored to have visited this haunting place. This is one of the most terrifying and feared islands in the world. 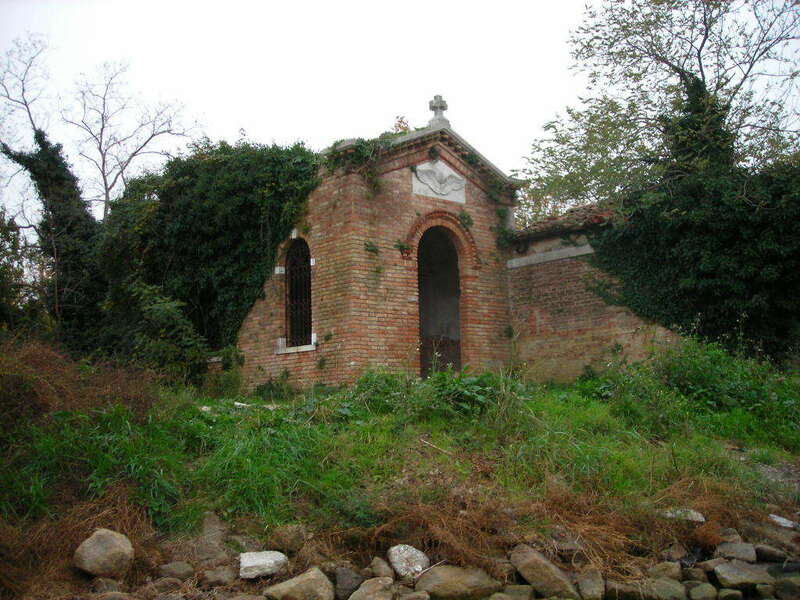 In fact, many Italians would warn visitors against stepping foot on Poveglia Island which happens to be home to the remains of victims who suffered during the Bubonic Plague.